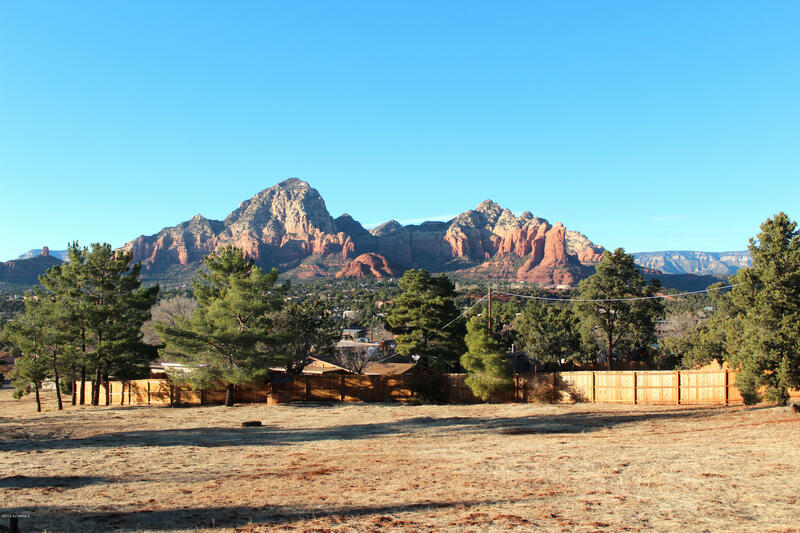 Choosing your luxury home is a matter of choosing your view. 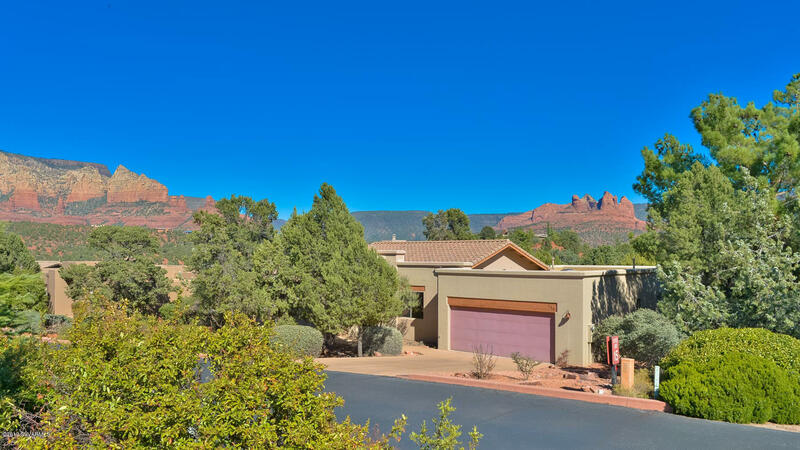 There are many luxury homes in Sedona that are available for sale at any given point. 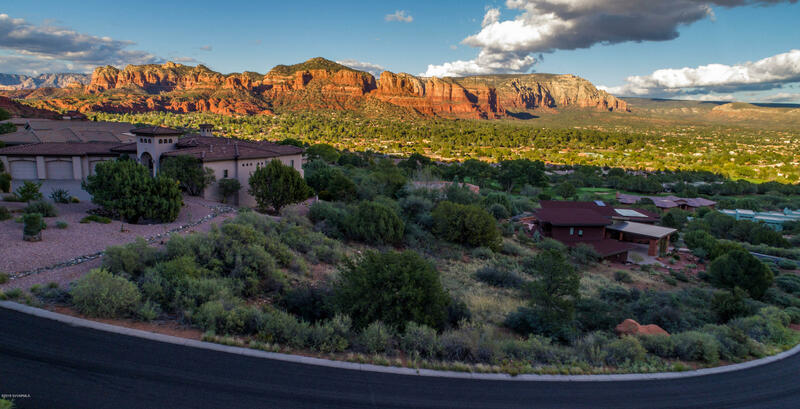 As of this writing, December 28, 2017, there are 67 homes or properties for sale over the price of one million dollars. 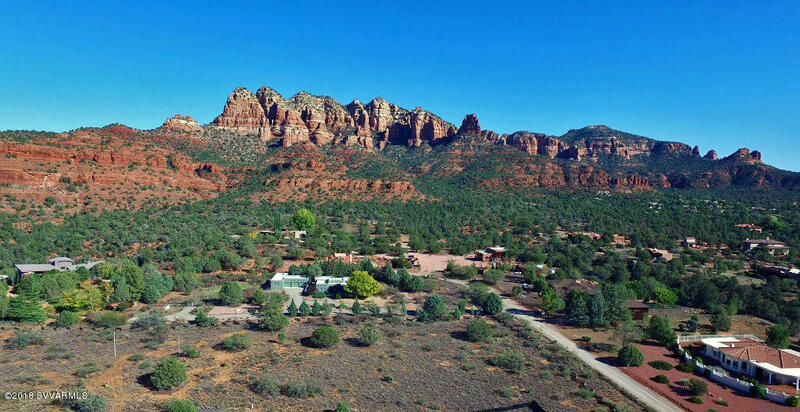 If you use our Sedona Luxury Homes search filter, this inventory will be updated. 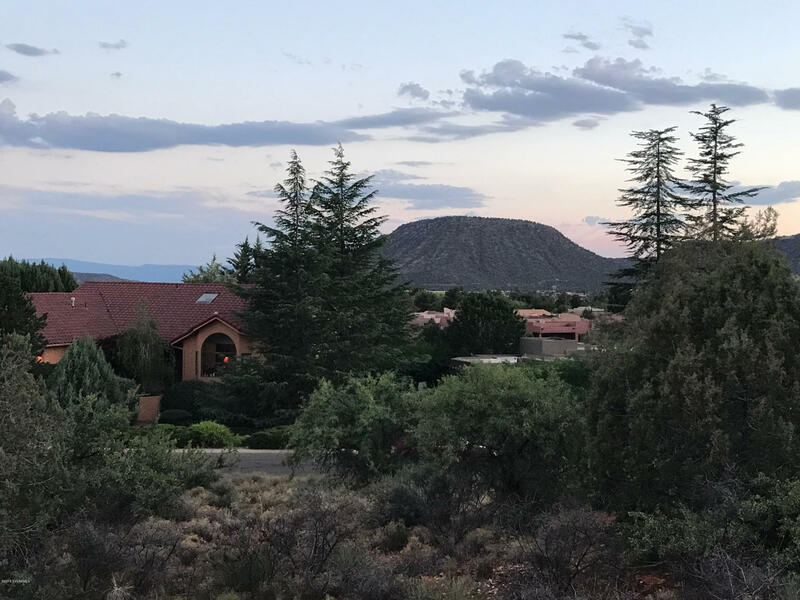 The most expensive listing to date is a 5 bedroom, 8 bath home that sits on over five acres and is 6700 square feet in size. 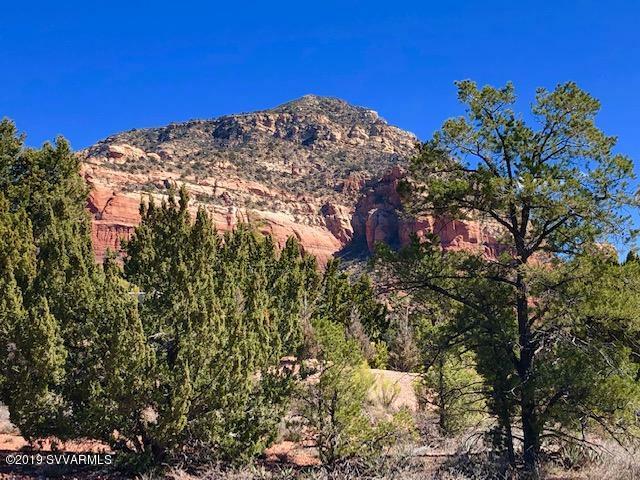 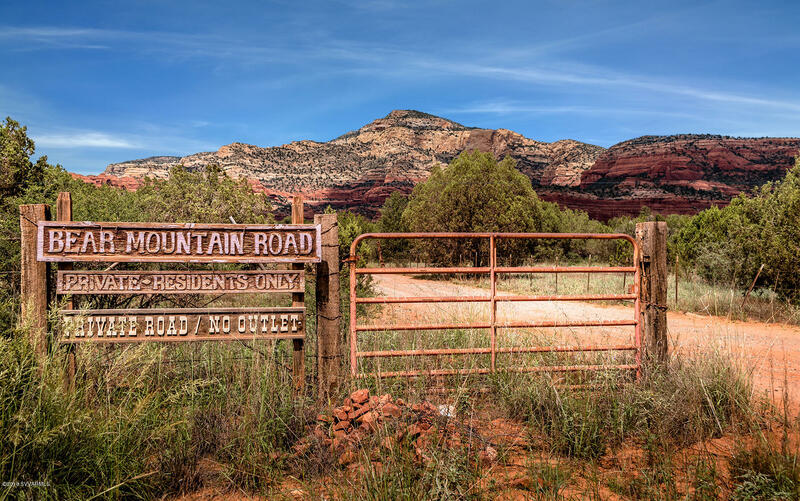 This property, MLS# 508253 sits in the pristine area is the El Rojo Grande Ranch located 1.5 miles west of Sedona city limits. 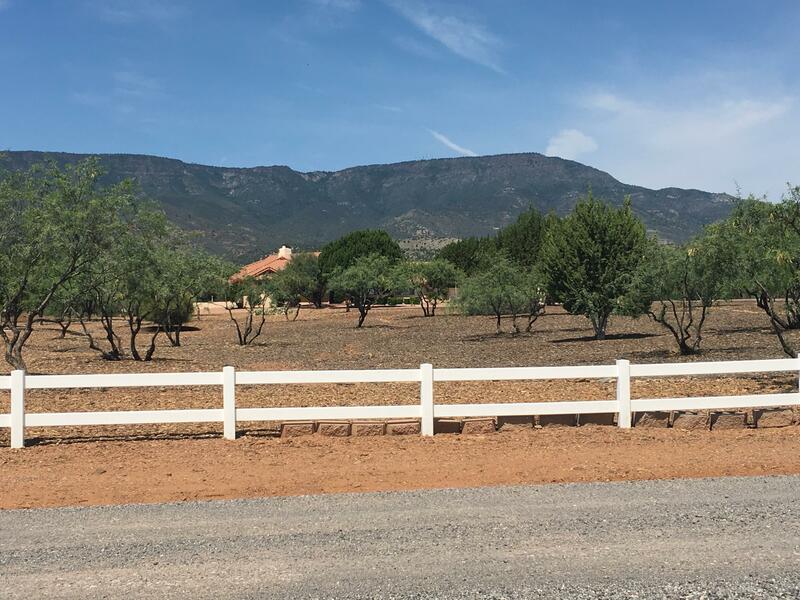 There are a handful of homes that are also available, that sits on five acres or more. 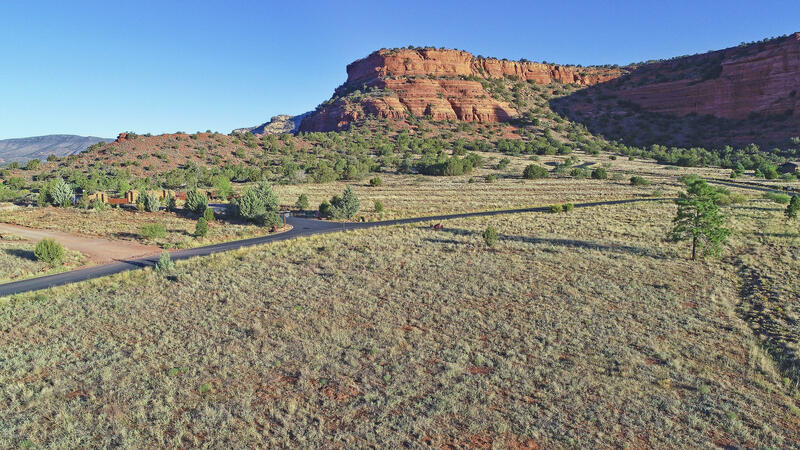 If having a large amount of land around your home isn’t what you are looking for, there is a beautiful, modern home in Cross Creek Ranch. 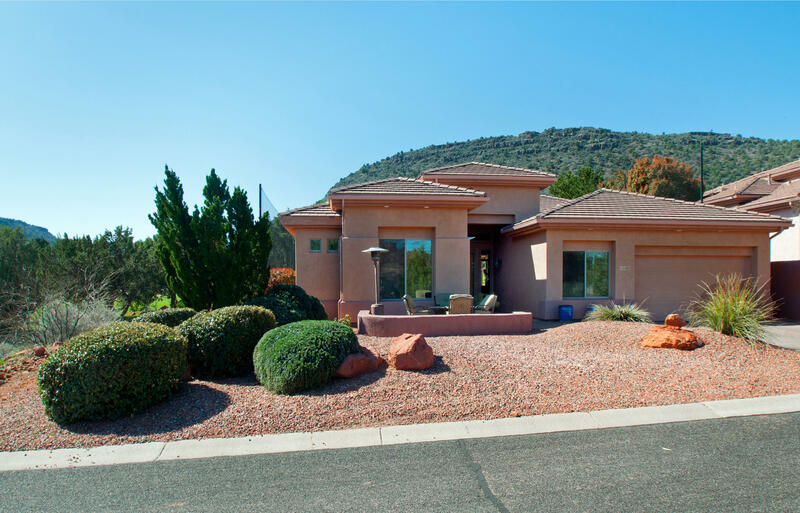 The contemporary style of this 3,532 square foot home, MLS# 513550 is built on 2.19 acres and is a 3 bedroom and 3 bath home. 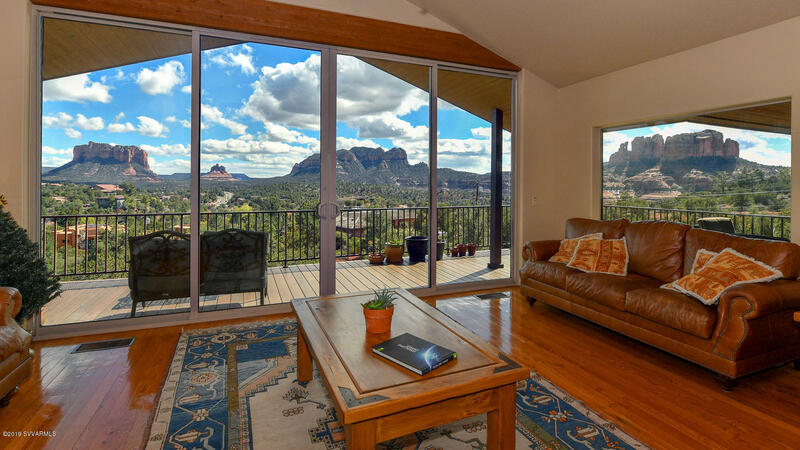 The views from this home of Cathedral Rock are jaw-dropping. 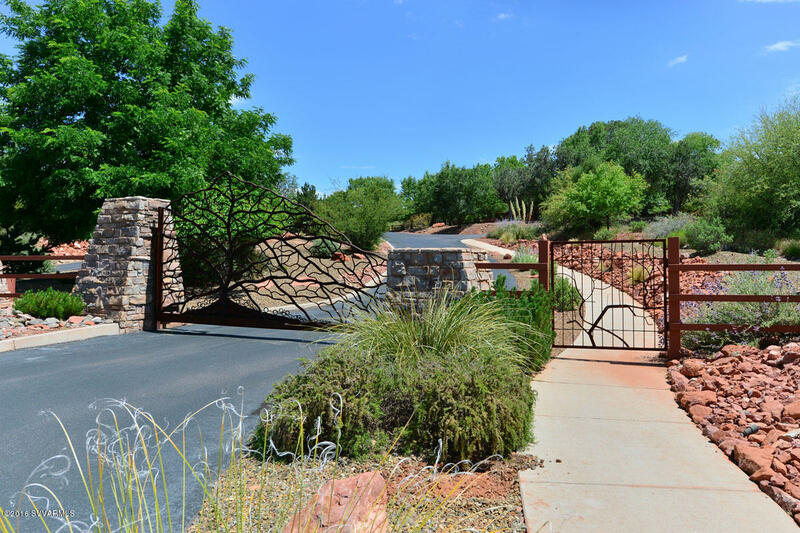 The property is in a luxury gated neighborhood and is surrounded by native vegetation, so don’t worry about mowing the lawn. 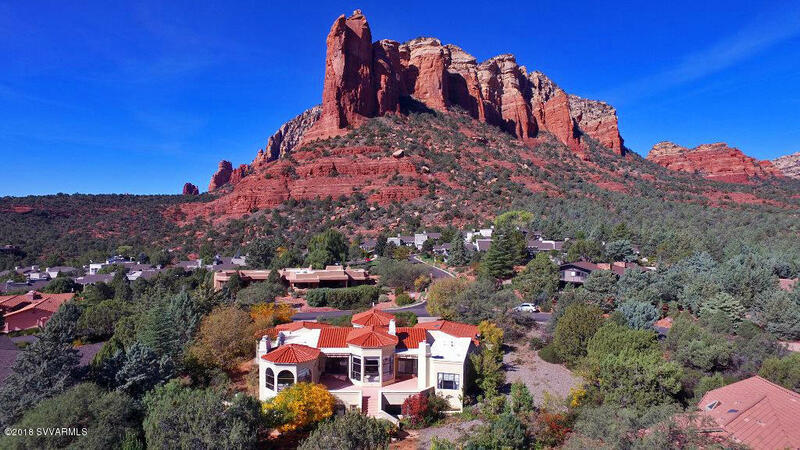 The owner of this home is asking $2,100,000. 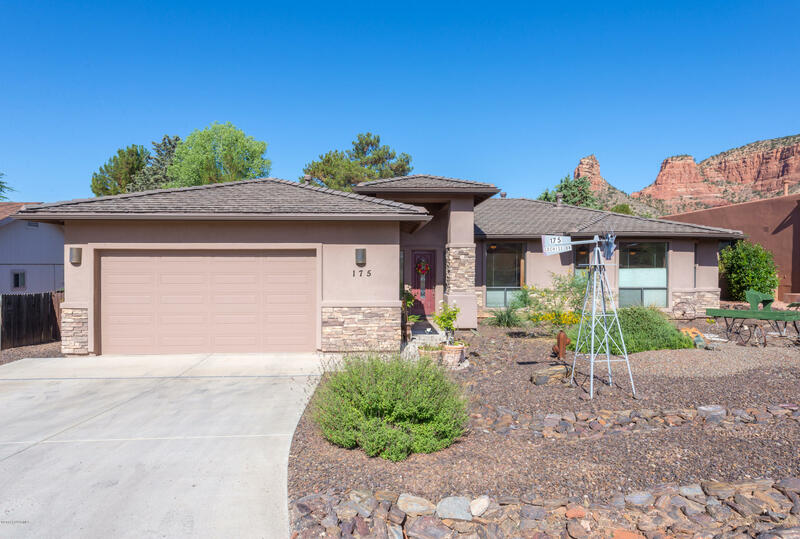 With the quality upgrades involved, this home is worth taking a walk through. 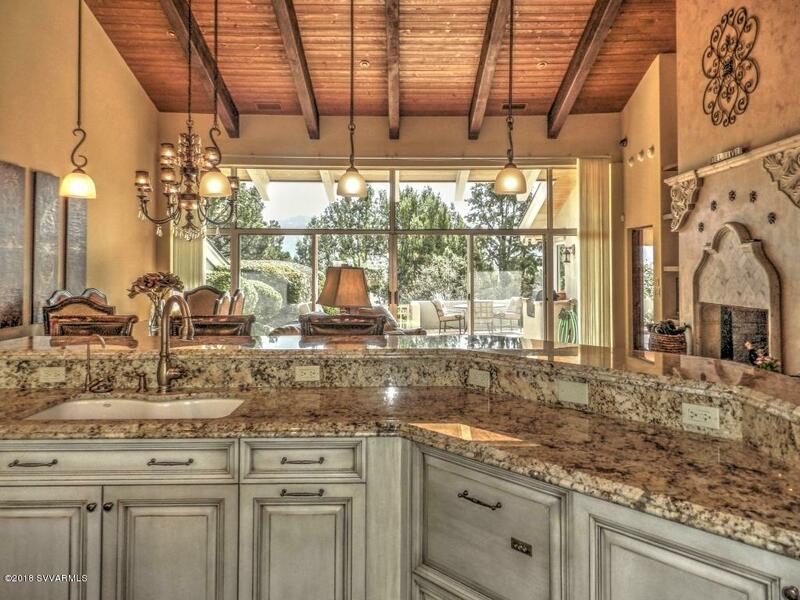 If views and unique architecture are what you seek, take a look at this unique luxury home: MLS# 513443. 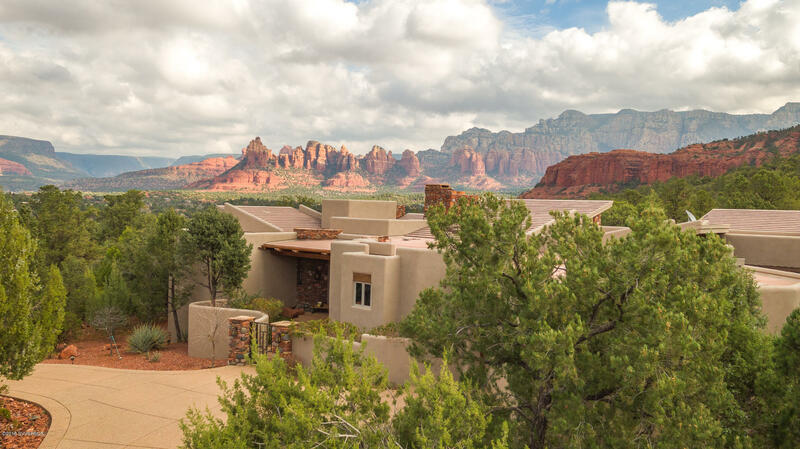 This 4 bedroom, 5 bath home on 2.34 acres, has been featured on the Sedona Art and Architecture Tour. 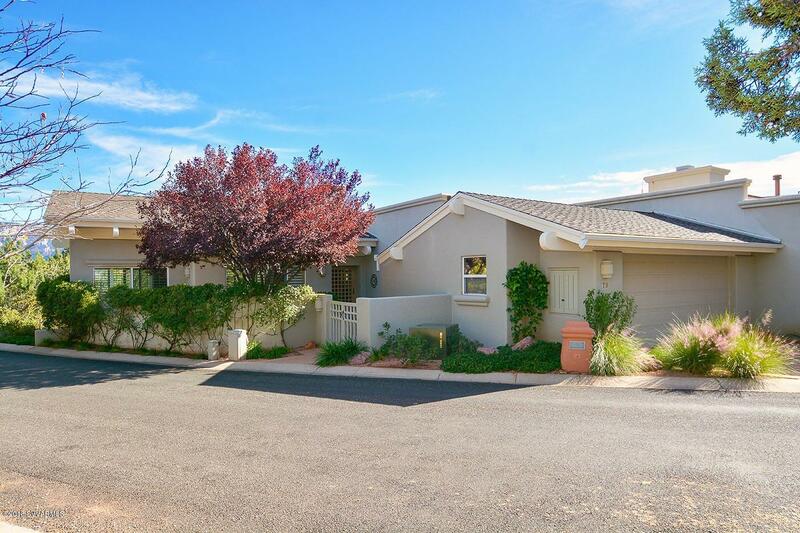 Boasting 5,877 square feet, this property is very contemporary and includes a 3,060 studio / loft / shop. 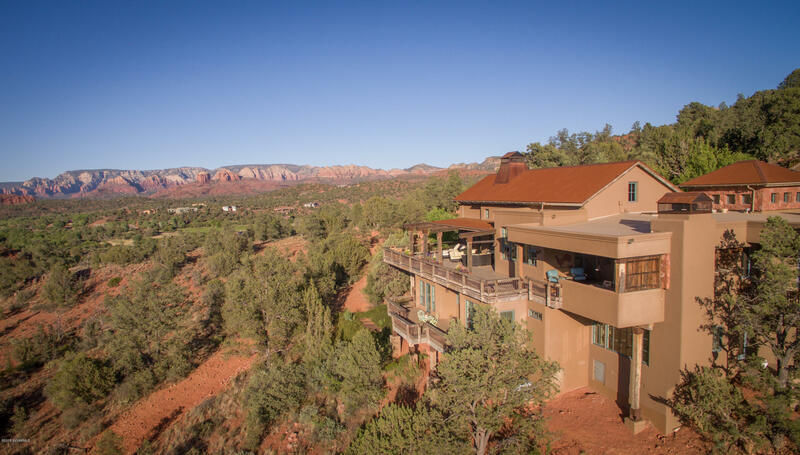 Both dwellings are passive solar and eco-friendly. 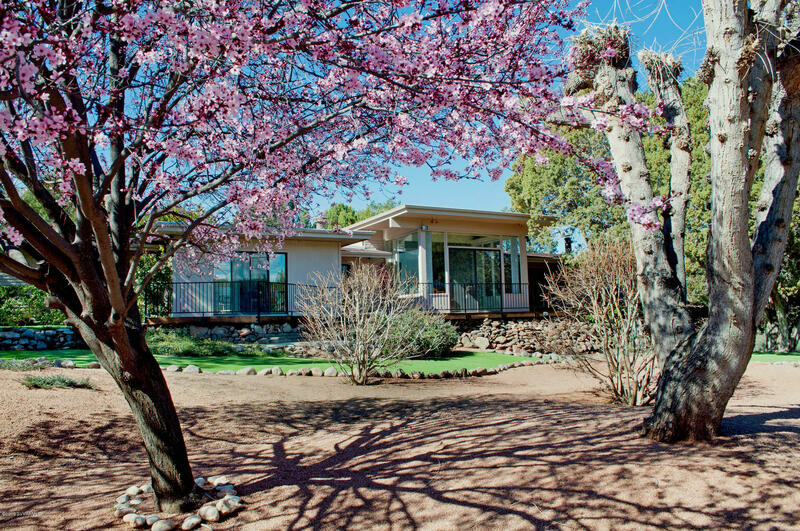 There is also a 30-foot high waterfall cascading into the Koi pond with living jewels and an outdoor heated tub. 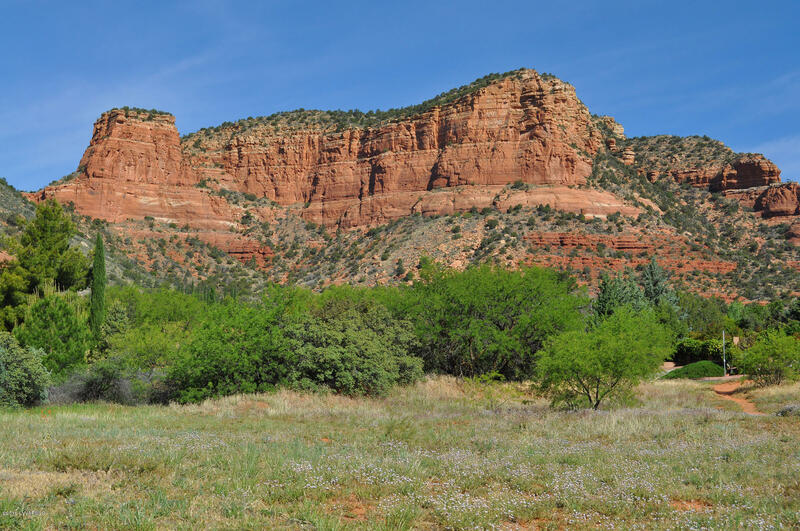 Sedona offers a lot of luxury in itself, beyond that of beautiful properties. 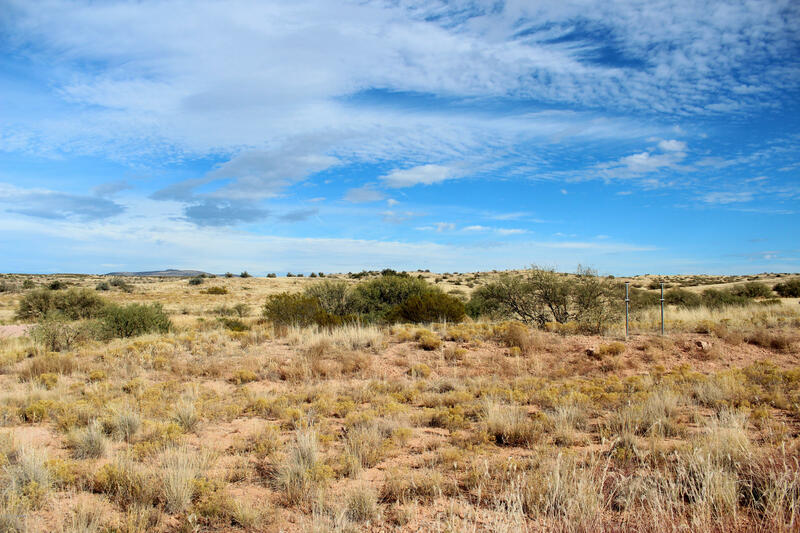 Add a beautifully crafted home on a unique piece of land and you have a wonderful place to enjoy life from – for many years to come. 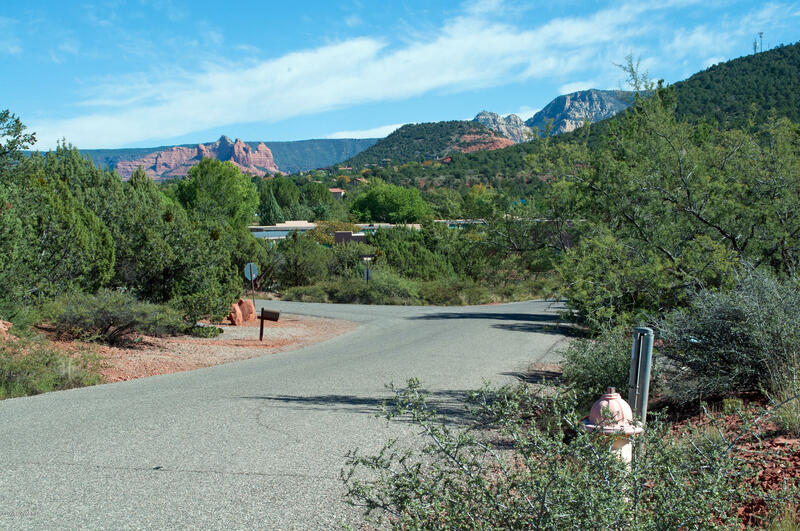 About: DEBnAIR Real Estate is located in Sedona, Arizona. 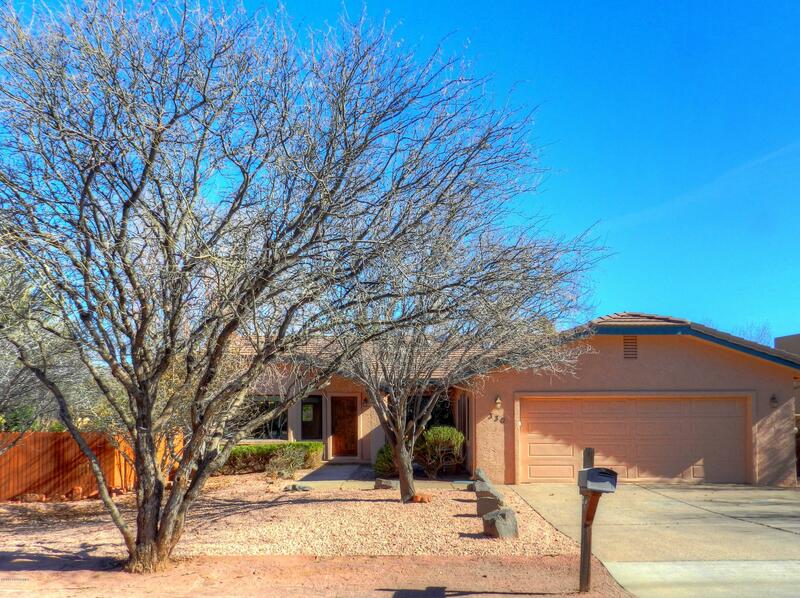 Debb Carl and Airen Sapp are Premier Agents with Zillow and Trulia on Zillow Real Estate.